Thessaloniki-style cuisine at this modern Greek restaurant in Westhoughton. 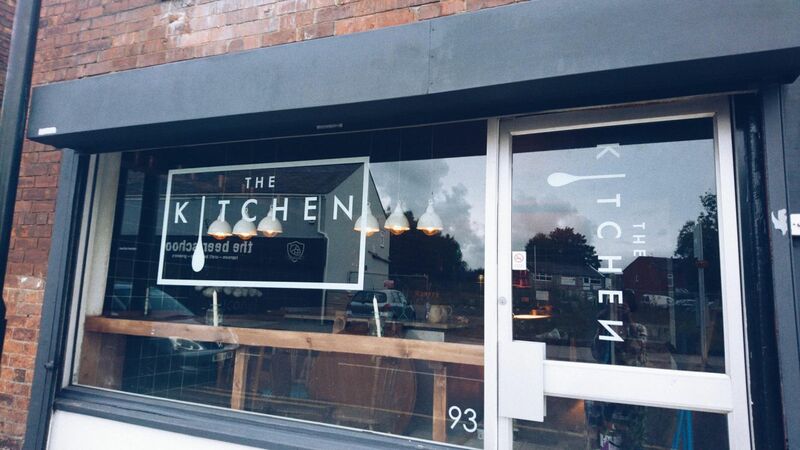 The Kitchen is a contemporary Greek restaurant on Market Street in Westhoughton run by husband-and-wife team Oddyseas and Nikki. It opened in September 2017 and specializes in food from Greece’s second city, Thessaloniki. Considered the gateway to southeastern Europe, Thessaloniki has been a cultural melting pot for centuries and this is reflected in the city’s cuisine. Chef-patron Oddyseas works from an open kitchen producing dishes such as Lamb Baklava, braised lamb shoulder with filo pastry and pomegranate. 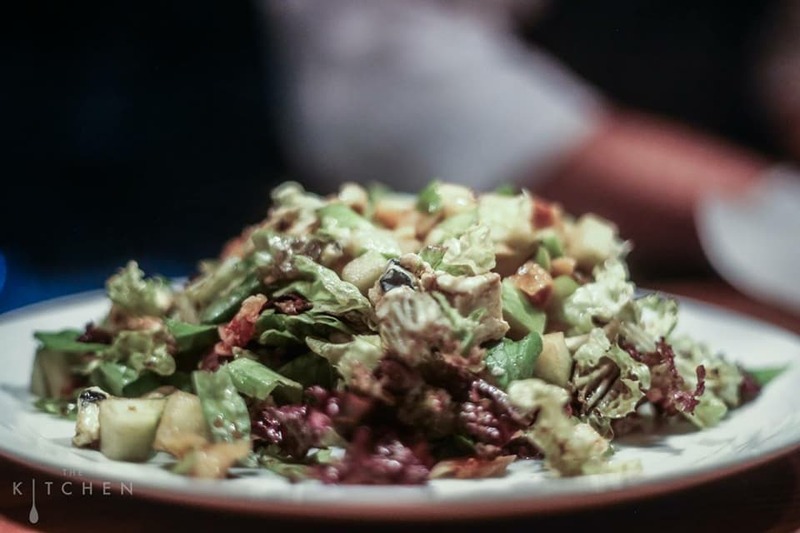 Salads are also a key element of Thessaloniki cuisine and at The Kitchen they take pride of place in the centre of the table. 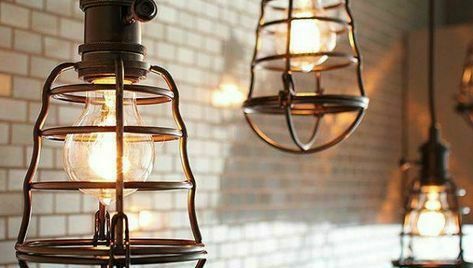 The venue has a relaxed and contemporary vibe with a variety of kitchen implements adorning the walls and can seat up to 75 diners. 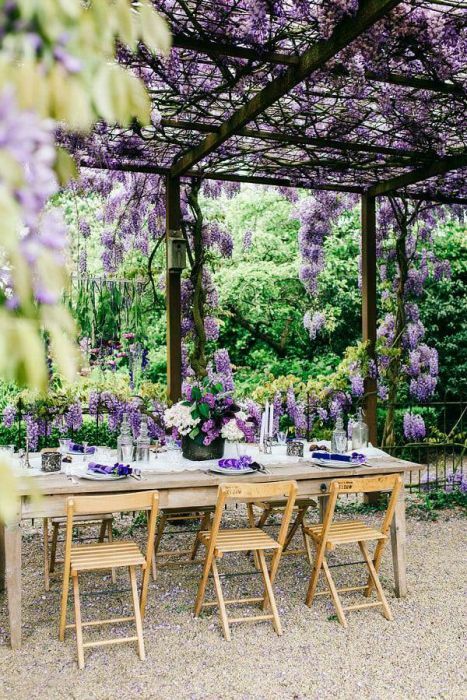 There’s an upstairs dining space and an outside dining area too, which is partly covered and is available for private hire. Love this place! Not what you would expect to find in Westhoughton. a really foodie place with a cool Northern Quarter vibe. Nice people that own and run it too!